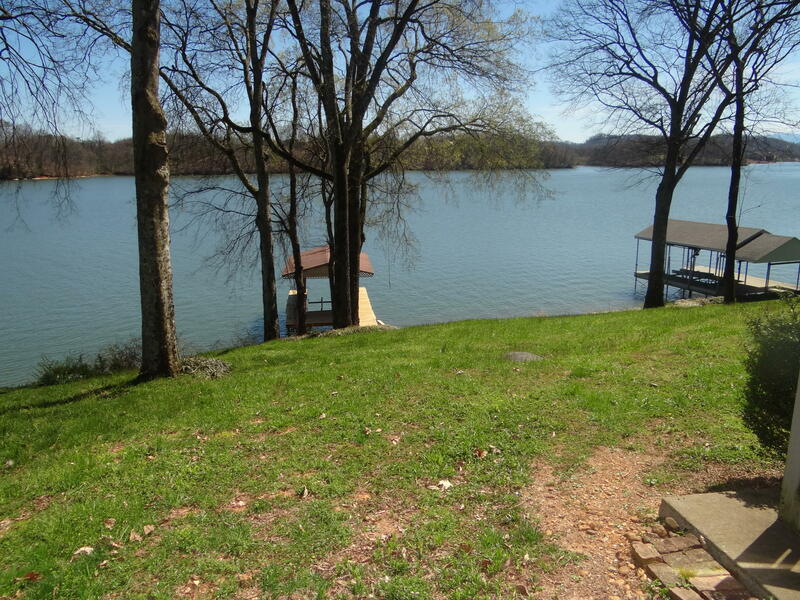 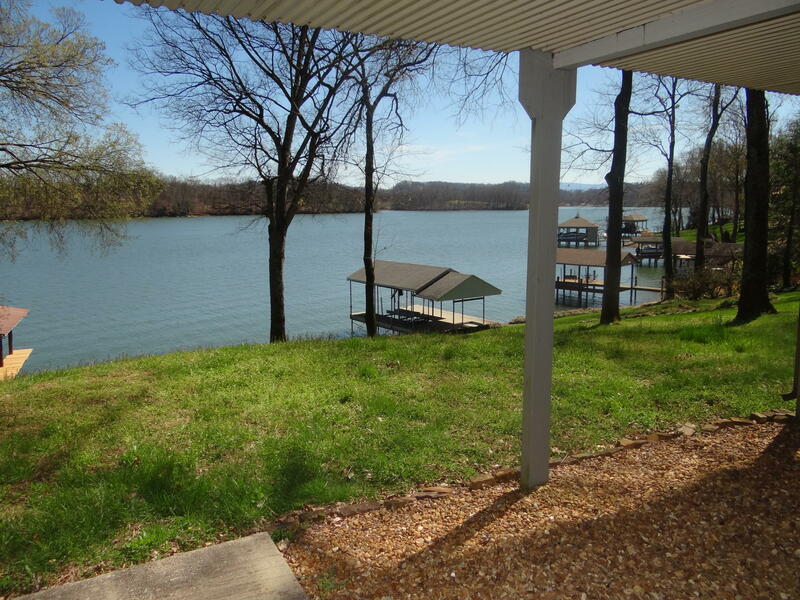 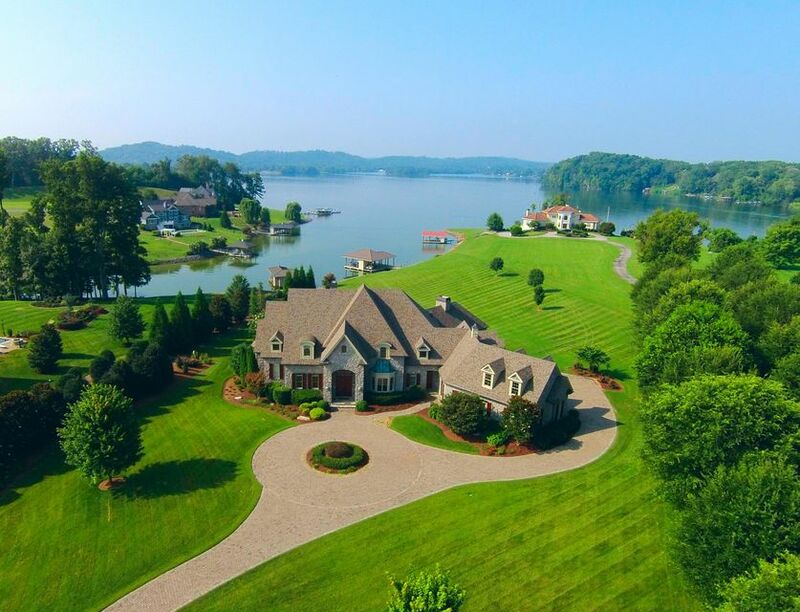 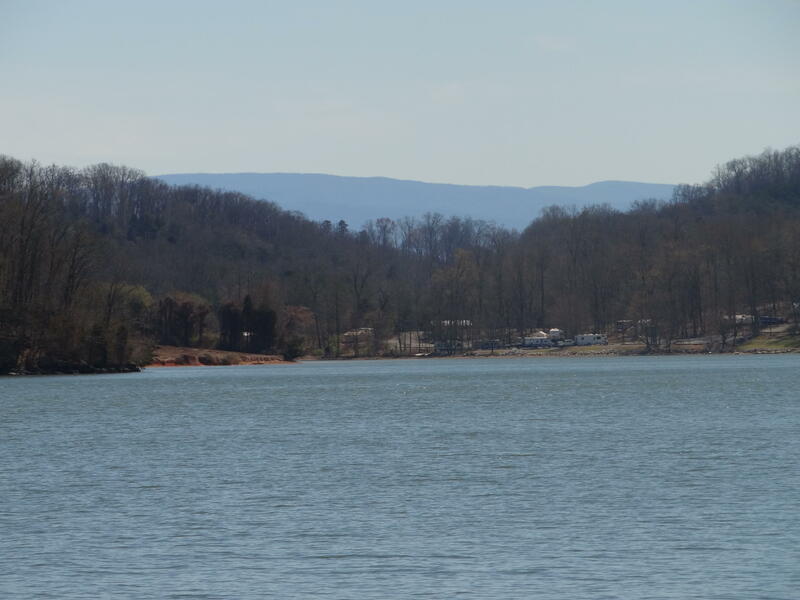 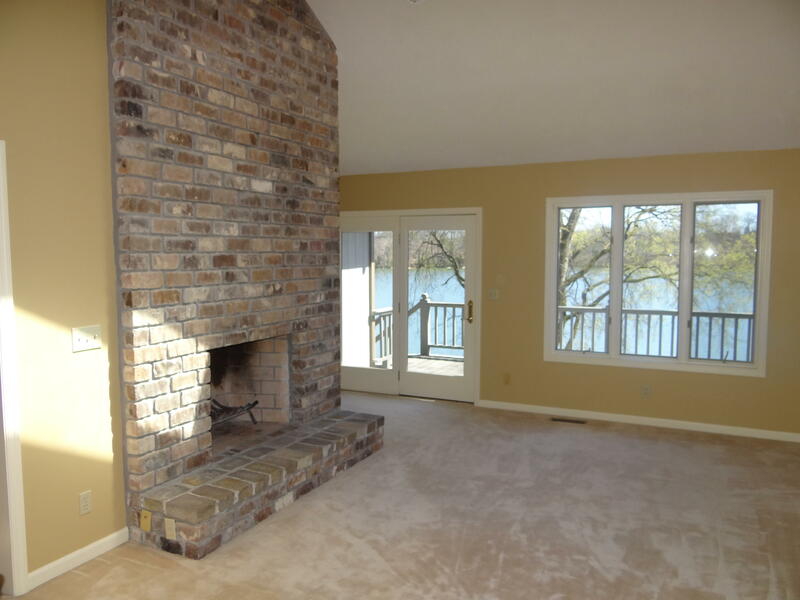 Main channel lakefront w/ sweeping mountain and lake views from every room. 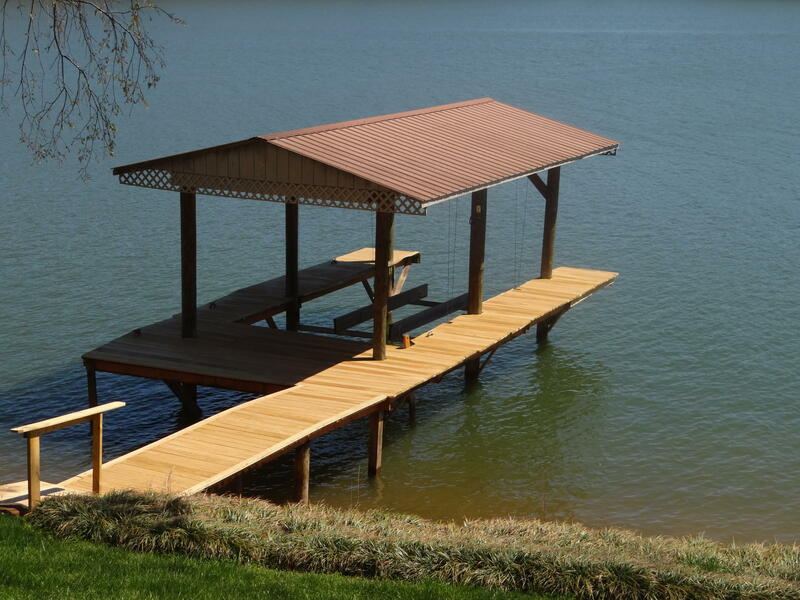 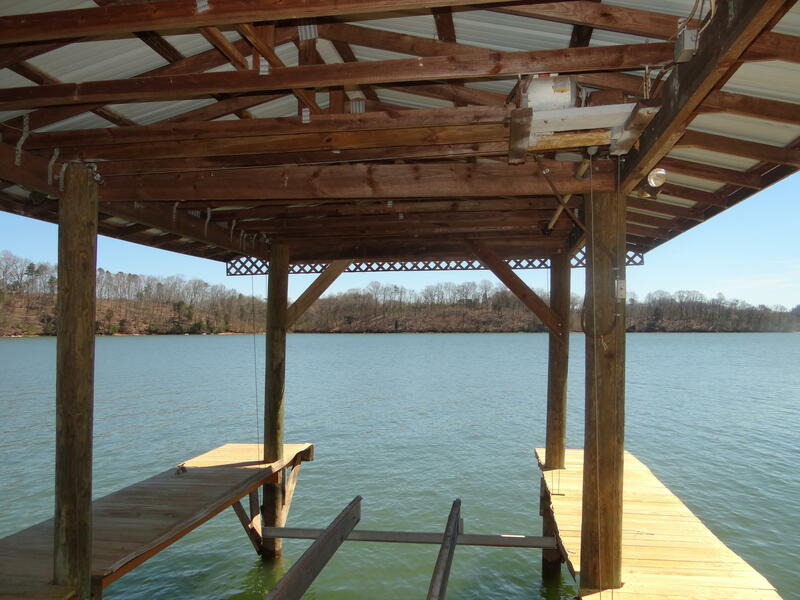 Level sloping lot to water and covered dock w/ 3,000 lb lift. 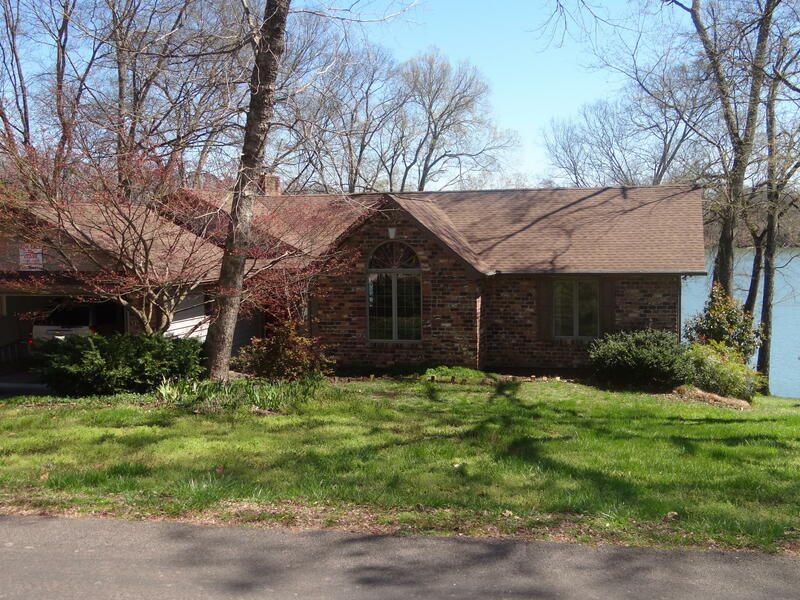 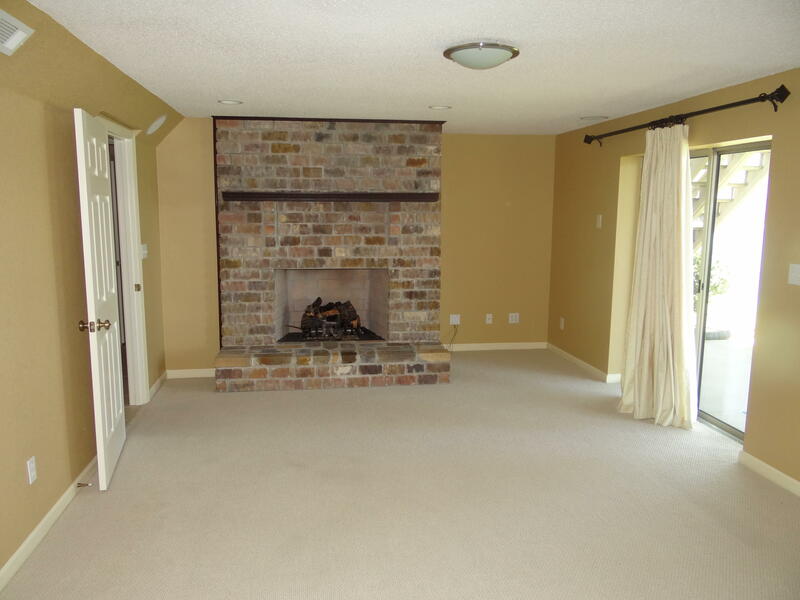 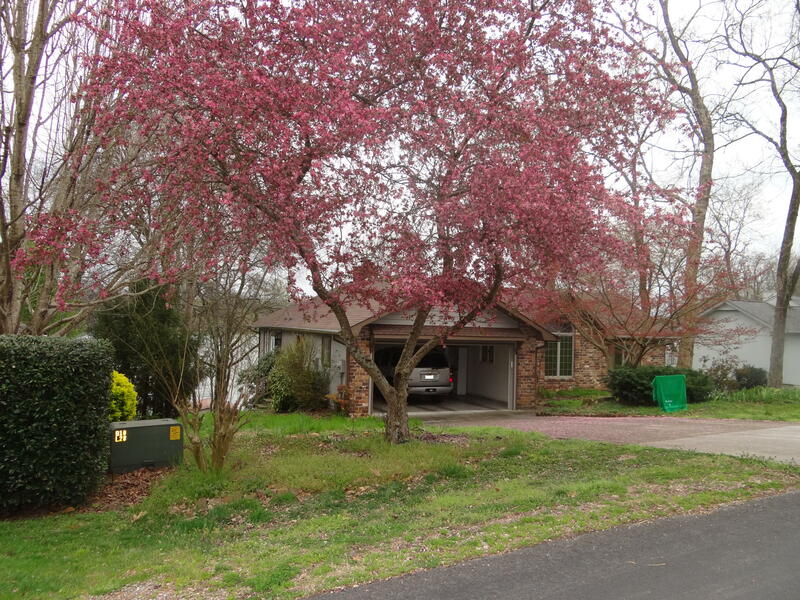 Stone and cedar ranch home with full finished daylight walk-out basement. 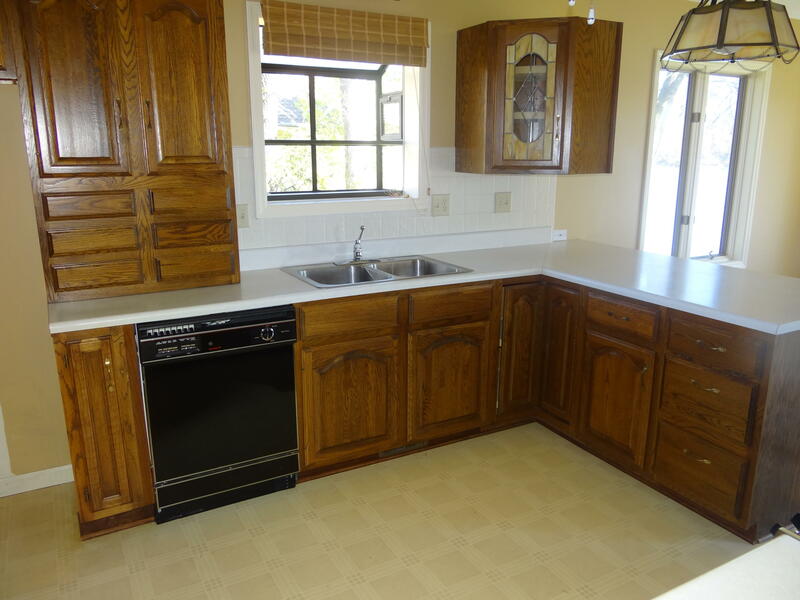 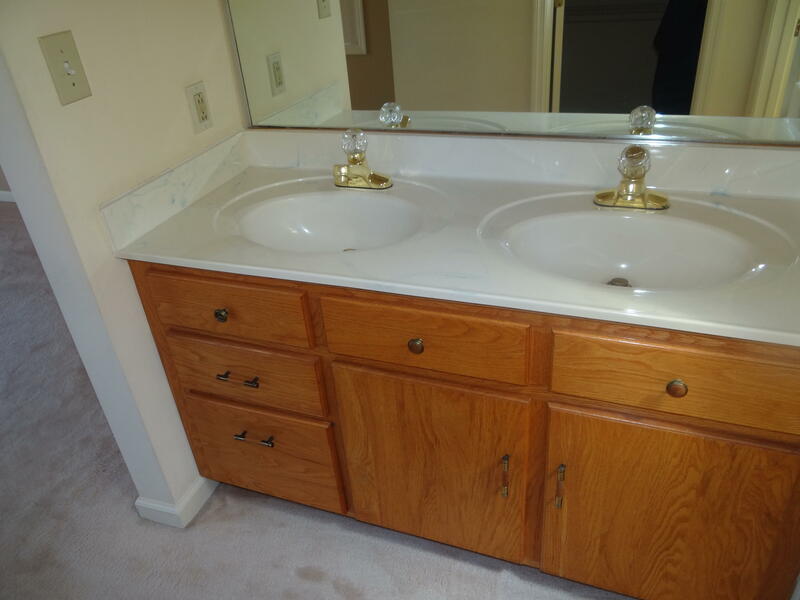 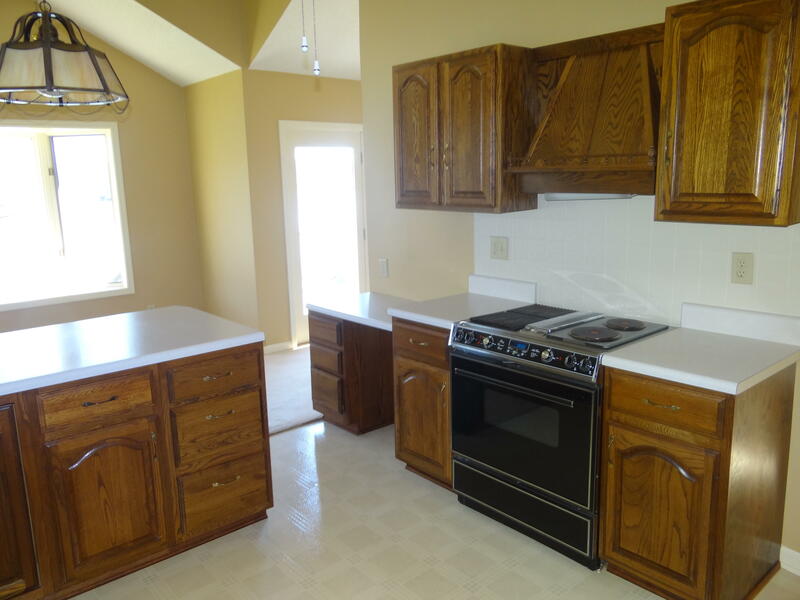 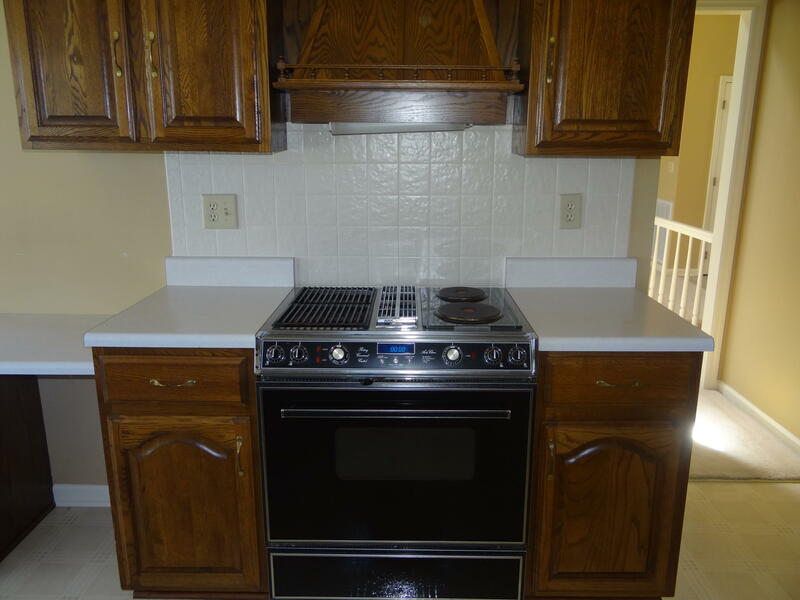 3 br/2 baths on main level. 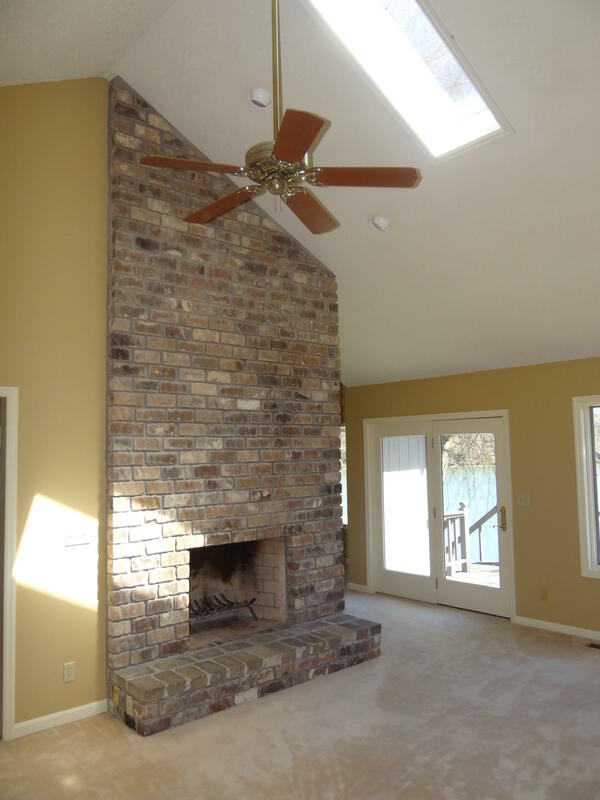 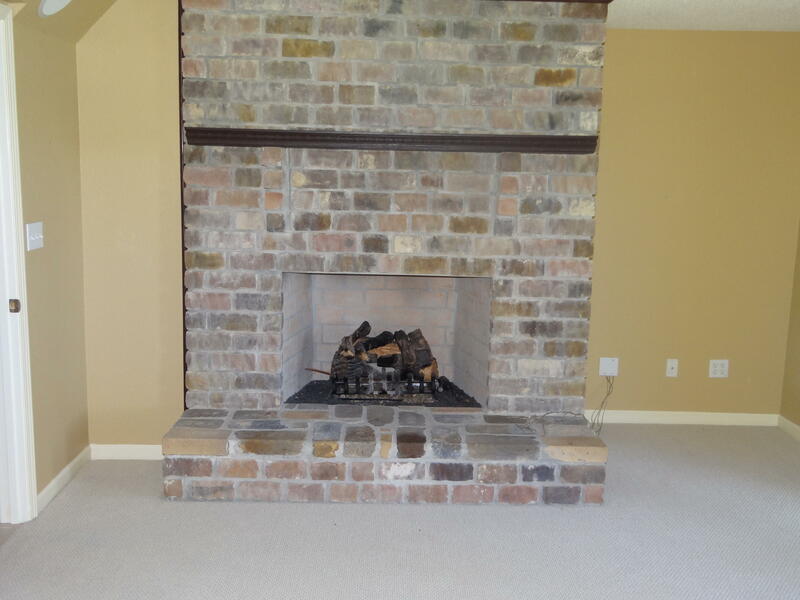 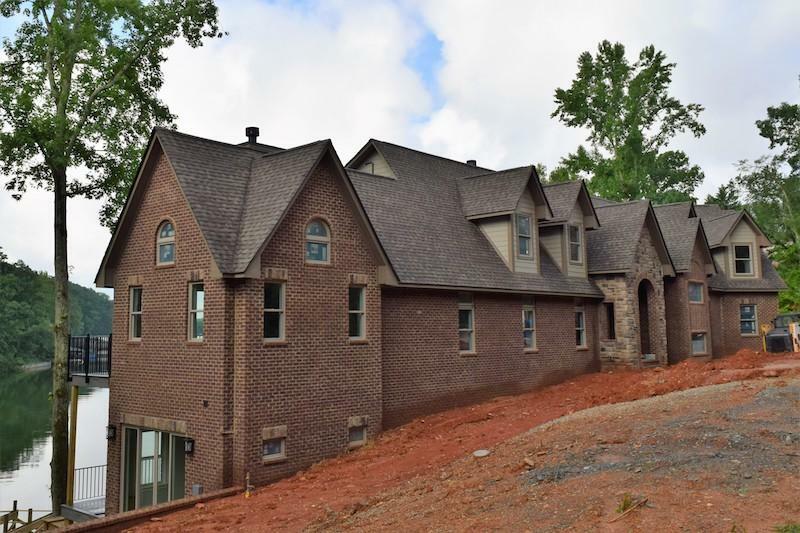 (2) full brick fireplaces and vaulted sky-lit ceilings. 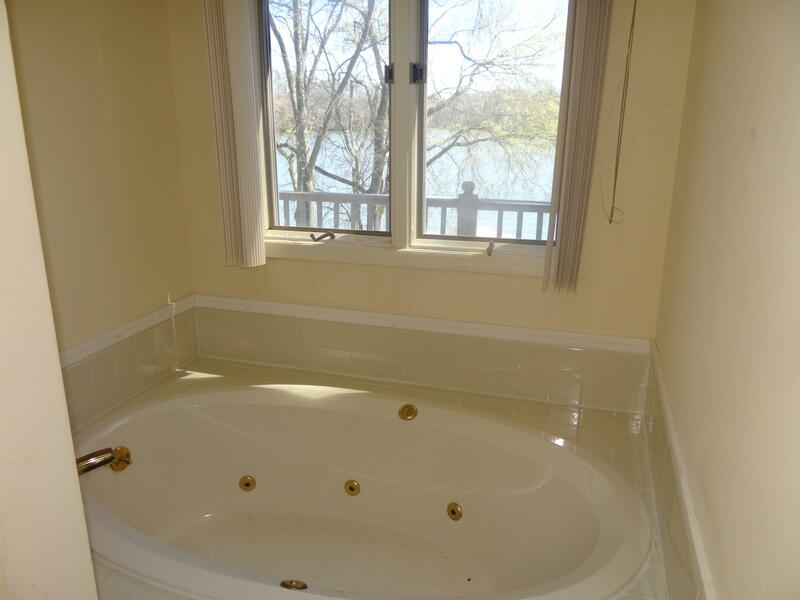 Main level master suite with sky-lit master bath with whirlpool tub and walk-in shower. 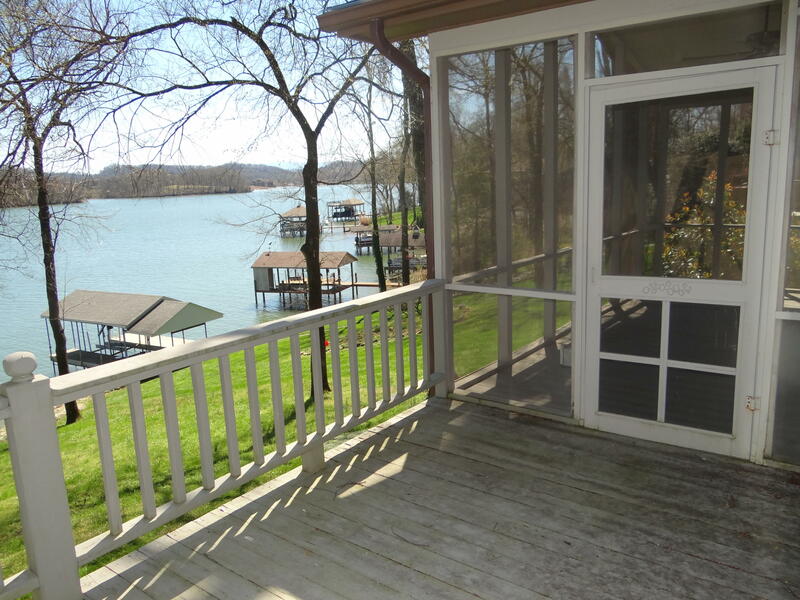 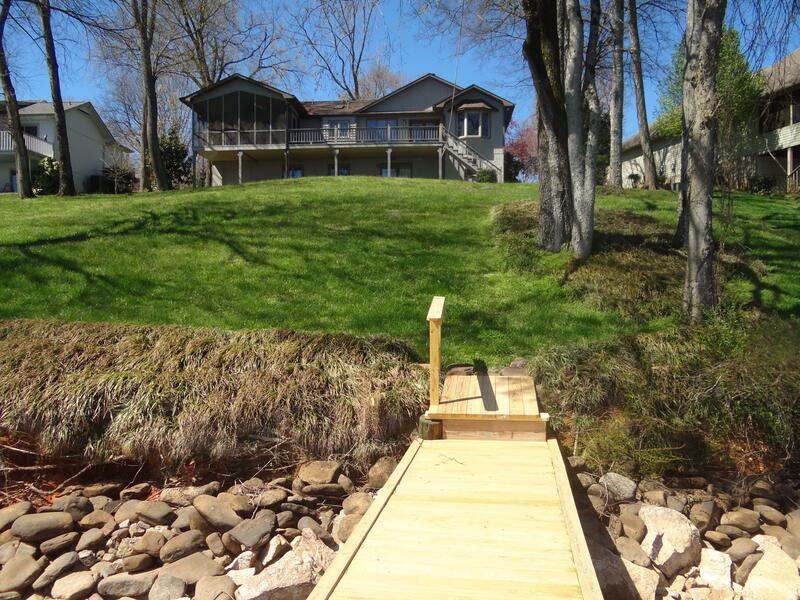 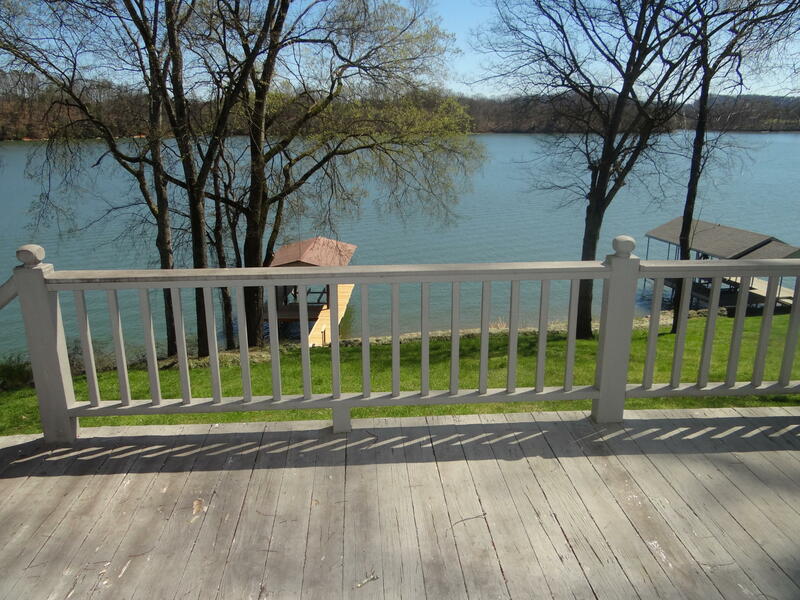 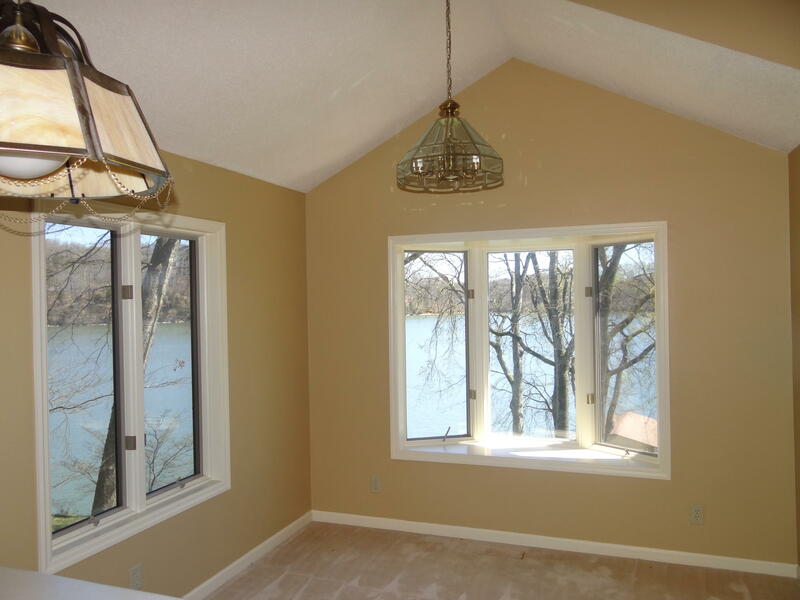 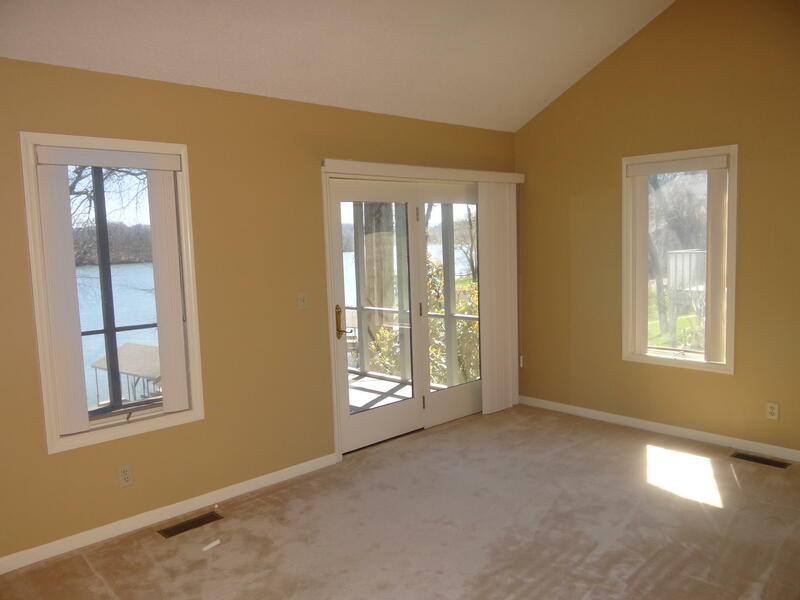 Lakeside deck and screened porch off master suite. 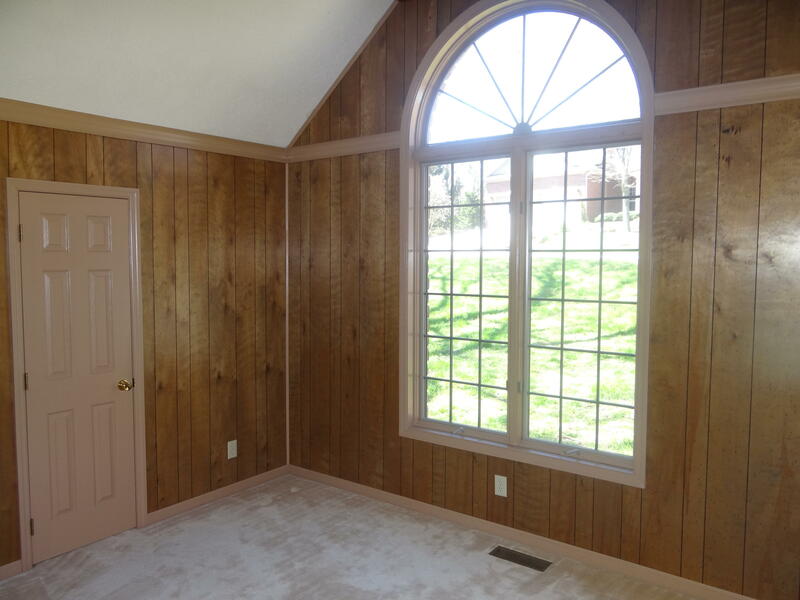 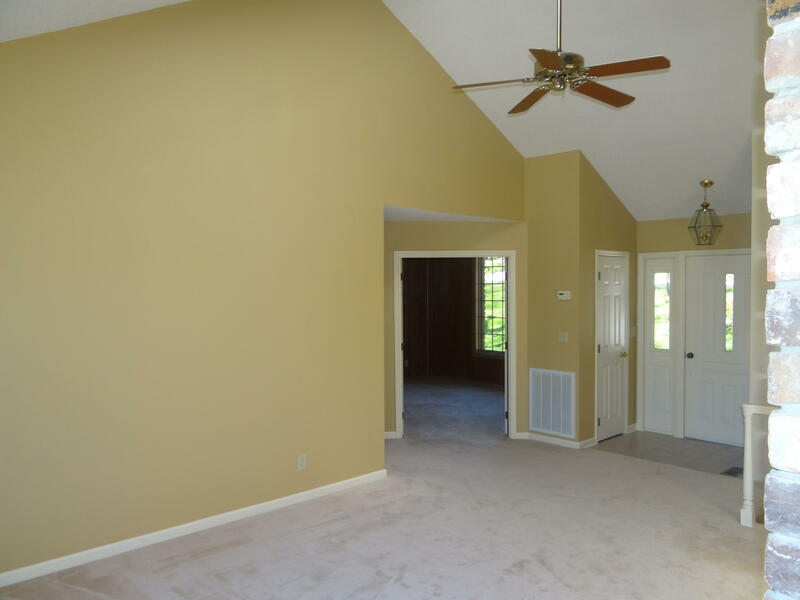 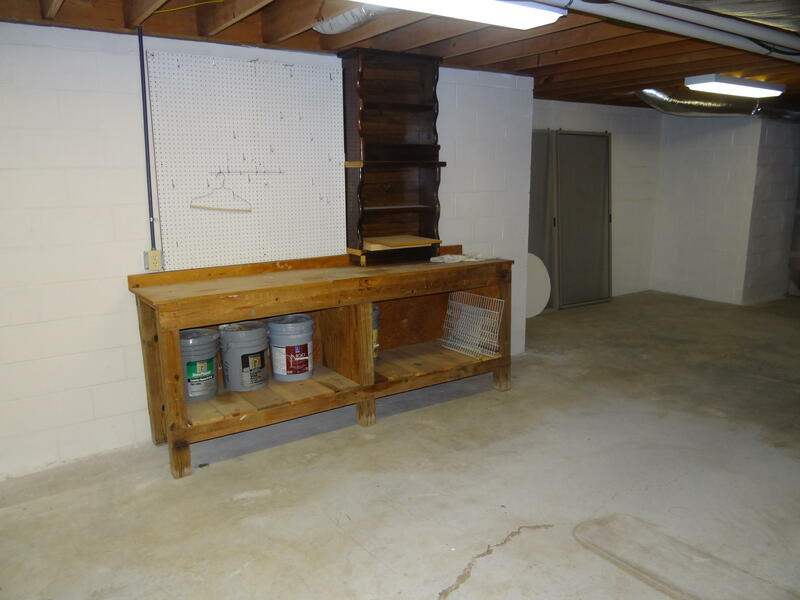 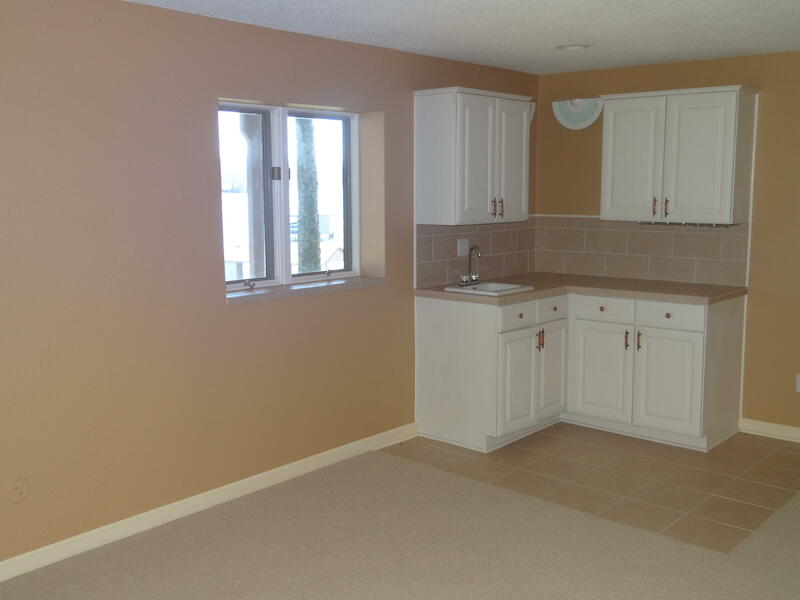 Finished daylight basement has 4th br and full bath with big rec-room. 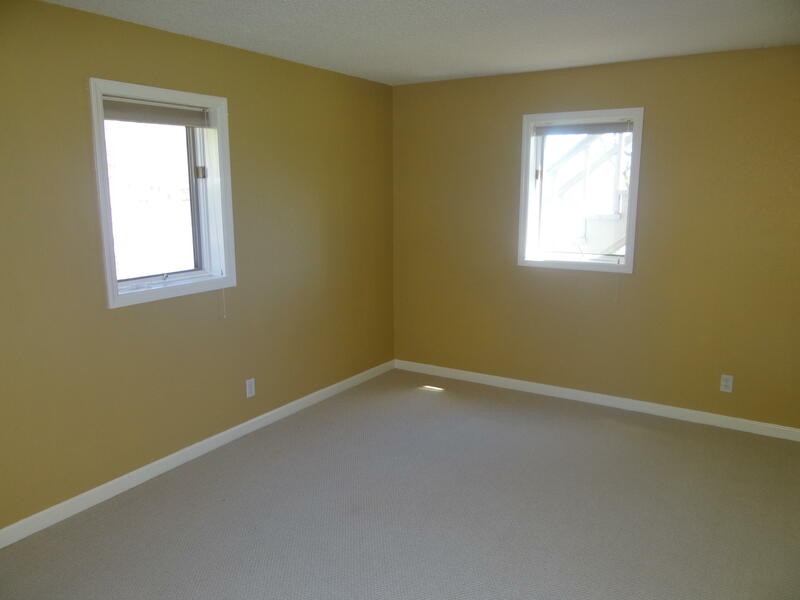 And large mechanical room. 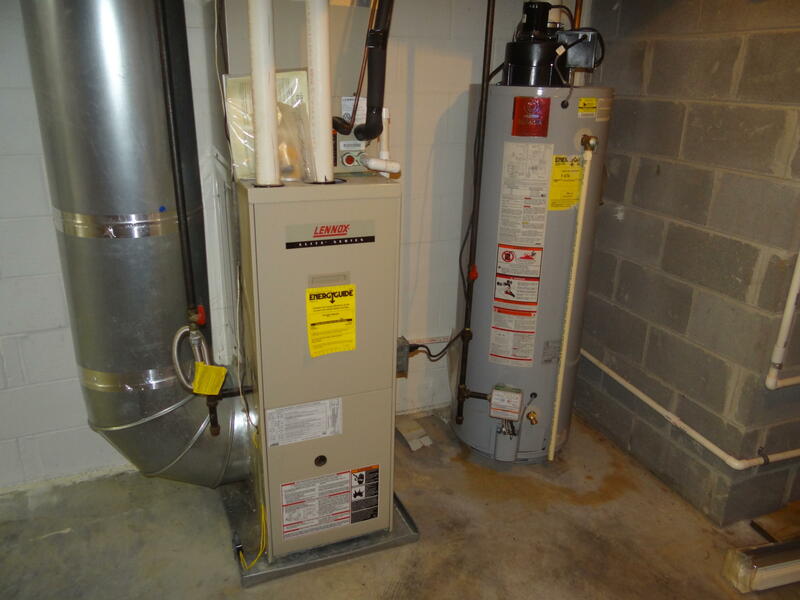 Lennox gas hvac and hot water heater. 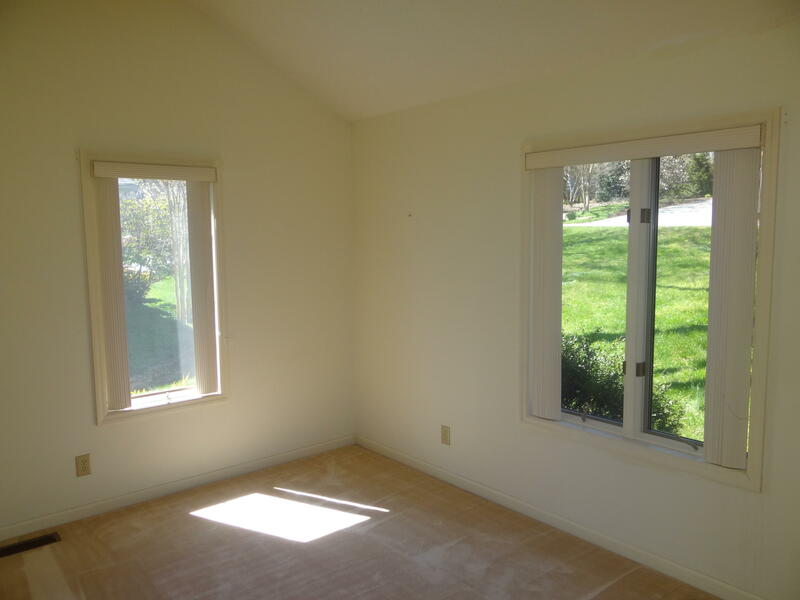 Ecowater whole house water system and central vacuum. 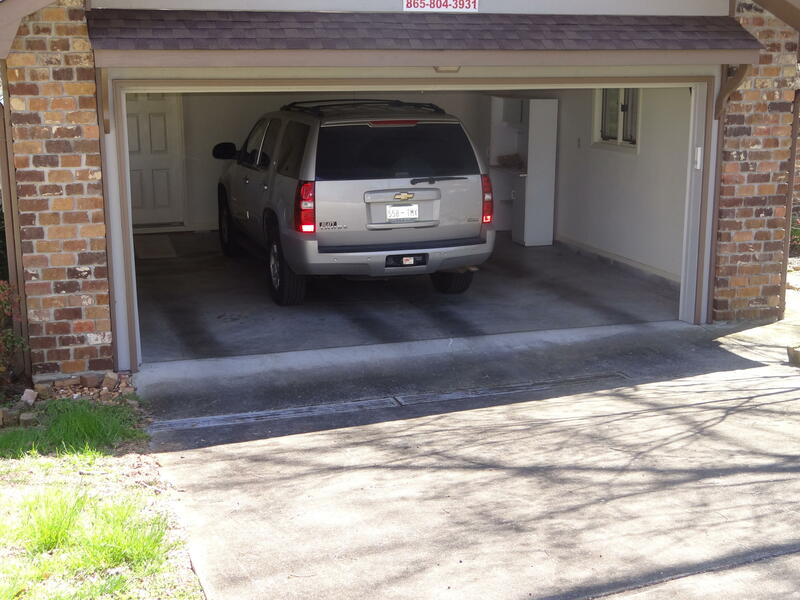 Big main level garage deep enough for a chevrolet tahoe. 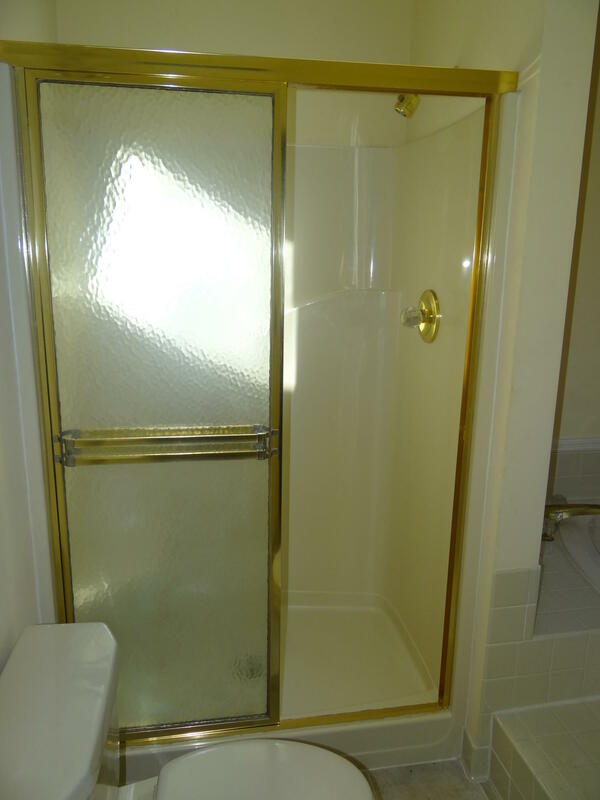 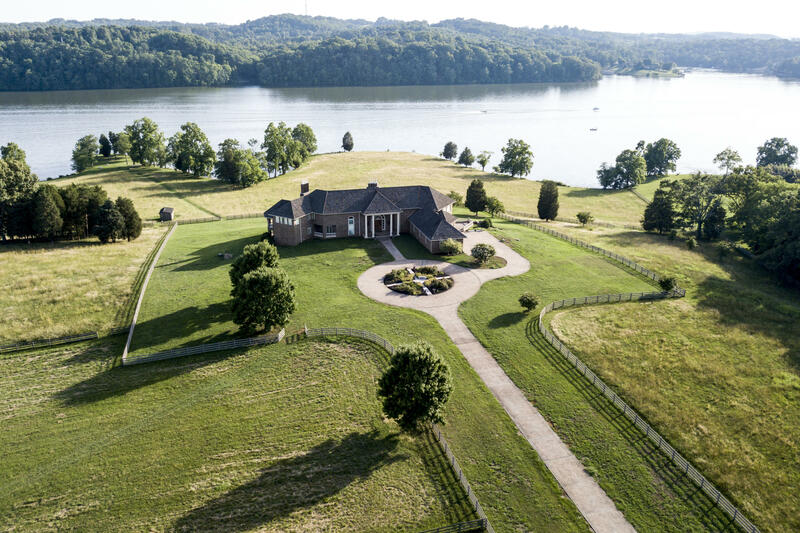 Includes golf privileges in (3) fabulous golf courses.